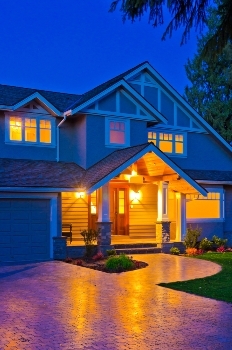 The right alarm system for your neighbor may not be the right system for you. Our system will be designed to match your needs and protect your homes vulnerabilities. 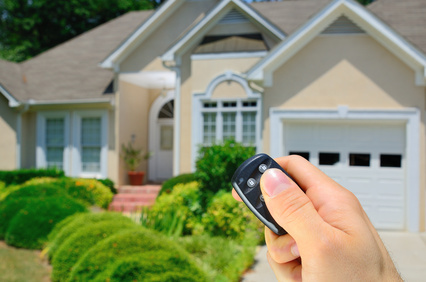 Since 1983, First Class Security Systems has provided home security to residents in the Front Range area. With our office located in Greeley and technicians living in Fort Collins and Loveland, we are proud to be one of the largest home security companies in Northern Colorado. Please call us with any questions and we will help you find your best option for protection. 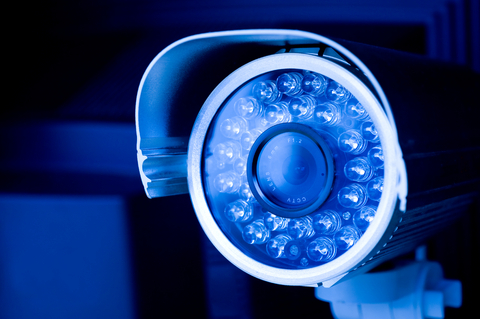 There are a variety of camera options that provide you safety and prevention against burglars. We will help you choose cameras with the right lens, light level and resolution to protect your home. Already Own a Home Security System? From Ademco to Caddex, First Class Security Systems has the expertise and is qualified to work on any security system brand that you own. Chosen for its reliability and ease of use, the brand of choice for our installations is DSC. You can see some of the more common DSC home security devices in the video above. Click here for our Business Security page! First Class Security has been my security provider for the past 6 years. When I moved my store location 3 years ago, they were available to quickly install my new system and have always been available via phone if I have questions about programming the system.